Renault’s Fully Electric ZOE Supermini. With the charming Renault ZOE, the French manufacturer is proud to offer an affordable electric vehicle. 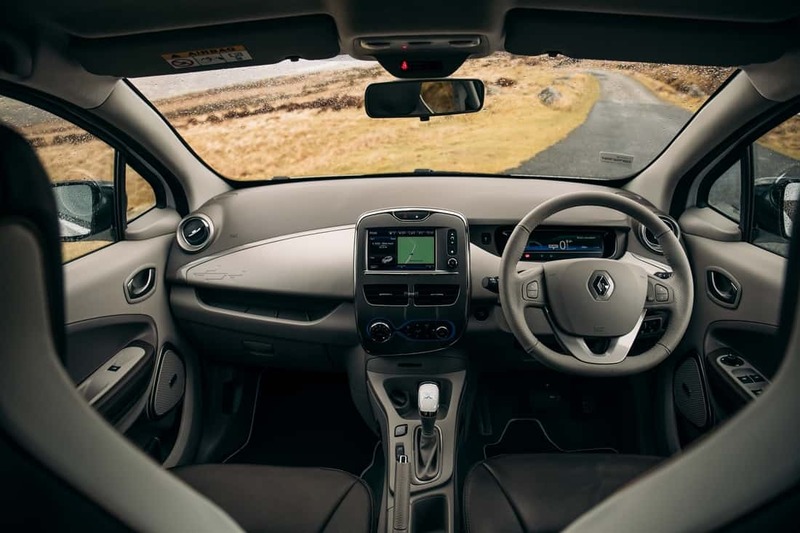 Renault has proven its expertise and experience in electric vehicle innovation, offering motorists a greater driving range and full flexibility. The ‘ZOE Preview Concept’ of 2009 was an early glimpse of the ZOE in its current form, with a production-ready version unveiled at the 2012 Geneva Motor Show. 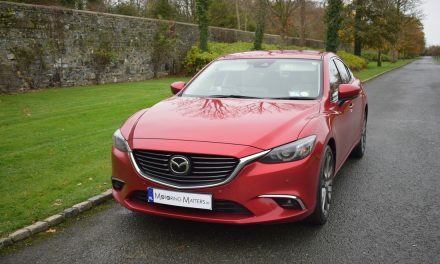 The first models appeared in Irish showrooms in June 2013. 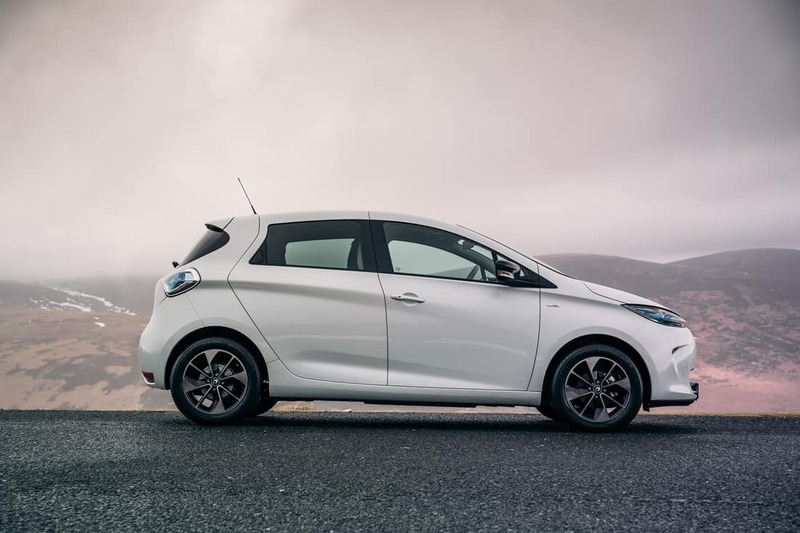 Renault face-lifted the ZOE in 2017 and introduced a new 41kWh battery which is capable of a real-life driving range of up to 300km in summer and 200km in winter on one single charge, truly revolutionary. This sets a new milestone in the market of affordable electric vehicles, making innovation from tomorrow and electric driving pleasure accessible to everyone, today. Three trim levels are available in the new ZOE – Expression Nav, Dynamique Nav and Signature Nav – with the entry-level Expression Nav the only model available with a, shorter-range, 22kWh battery. 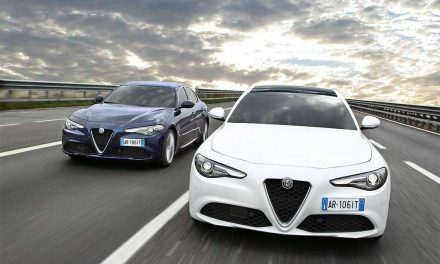 Both of the other models receive the, longer range, 41kWh battery for added practicality. My test car was a new Renault ZOE Z.E. (Zero Emission) 40 ‘Signature Nav’ with brown leather interior for a truly modern look. 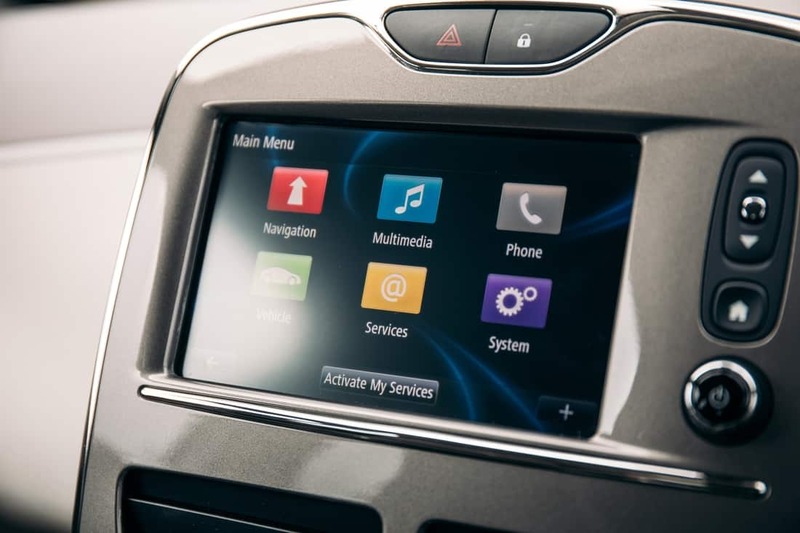 Standard specification across the ZOE range is impressive, with my test car coming complete with automatic climate control with one-touch demist function, Renault R-Link Multimedia system, electric front windows, Z.E. Voice Control, Z.E. 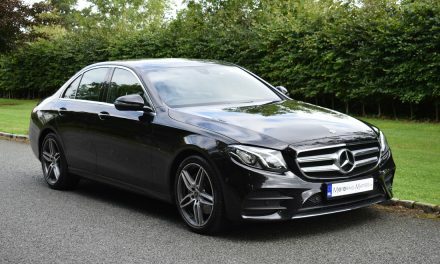 Connect system, satellite navigation, leather seating, parking camera, rear parking sensors, keyless entry with push button start and a BOSE 3D sound system, along with many other comfort and convenience features. All models in the Renault ZOE range are fitted with an automatic gearbox as standard. This single speed gearbox provides linear and fluid acceleration, which maximizes driving pleasure. From behind the wheel, the Renault ZOE feels much like a traditional petrol or diesel supermini – without the traditional engine noise. The seating is comfortable and modern, taking inspiration form seating found in electric trains across Europe. A lithium-ion battery is situated under the seats, and the suspension design is true supermini with MacPherson struts up front and a torsion beam rear axle. The ZOE maximises all the benefits of electric power such as its smooth but strong torque delivery and a quiet drive while minimising the two big drawbacks of electric cars – cost to buy and range anxiety. The interior of the ZOE shares some components with the Clio, but the exterior designs are completely different. There is more boot space in the ZOE than in an equivalent five-door Clio –with 338 litres of space available with the rear seats in place and 1,225 litres available with the rear seats folded. There’s also a lower loading lip that improves access. 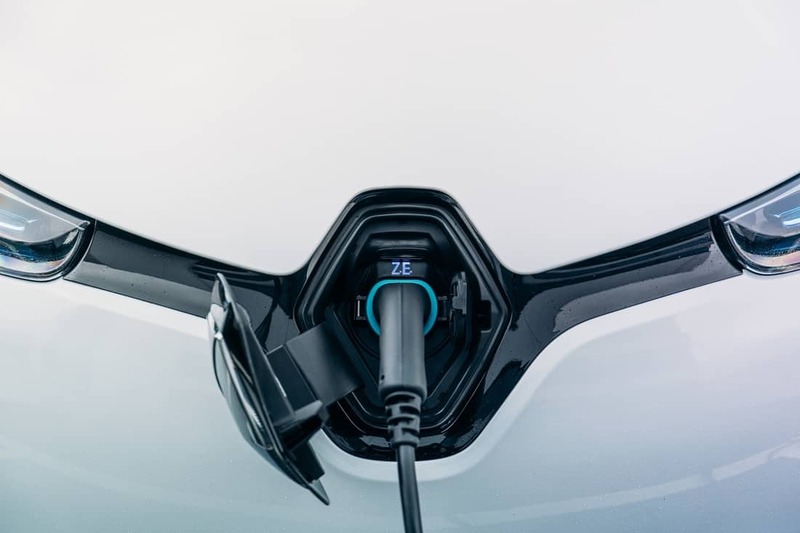 The ZOE is uniquely fitted with Renault’s patented Chameleon charger, which is compatible with a range of different sockets and sources. It is also able to charge at maximum power available, from 2kW to 43kW. This means that charging is quicker, more efficient and saves money. For example, the car can add 120km to its range in only 30 minutes on a 43kW charger. 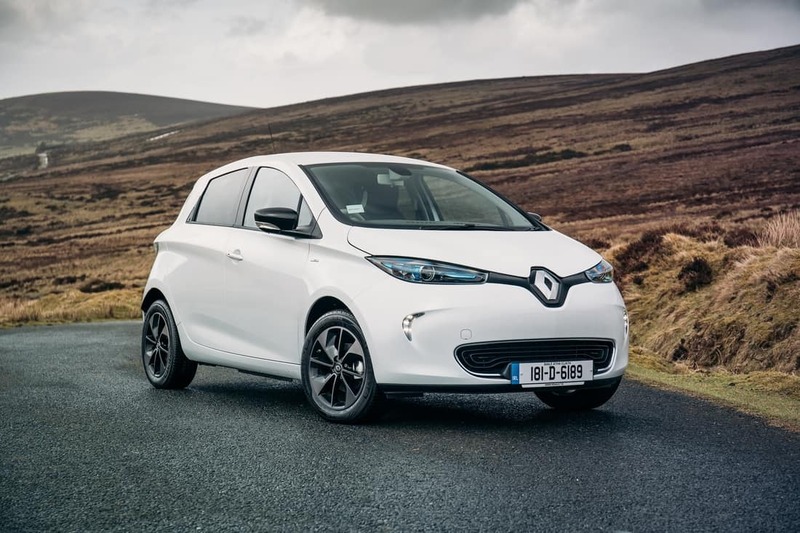 Pricing for the new Renault ZOE starts at a very reasonable €23,490 (inclusive of an SEAI grant and VRT relief), while my test car specification is priced at €29,990 (ex-works). 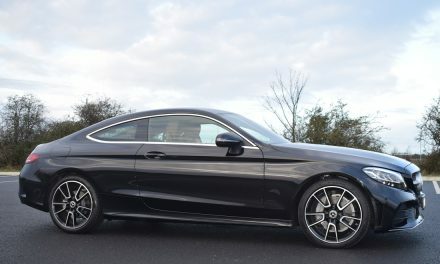 Metallic paint is an additional €640. Overall the ZOE is enjoyable to drive, quiet, classy, stylish and a desirable-looking small car. Check out www.renault.ie for further information.